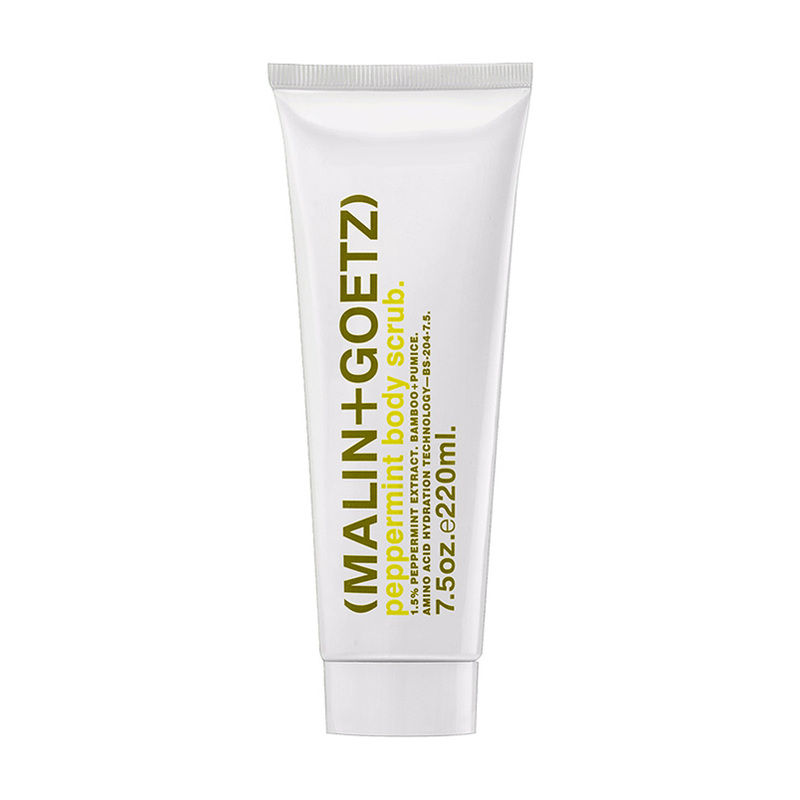 Does your skin resemble the bark of a cracked century-old tree? 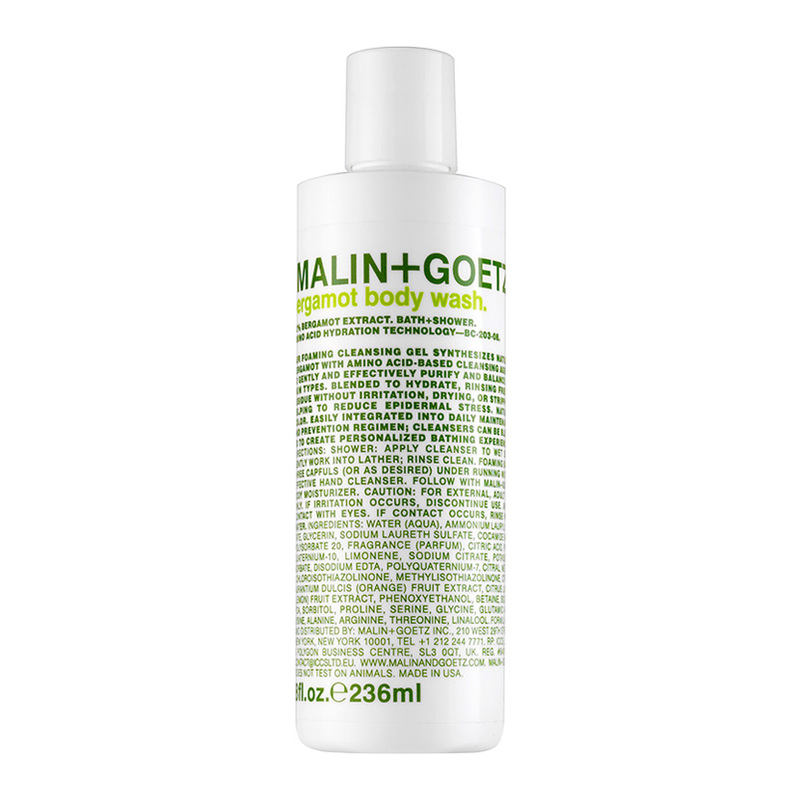 Don't torture your skin anymore with traditional harsh detergents. 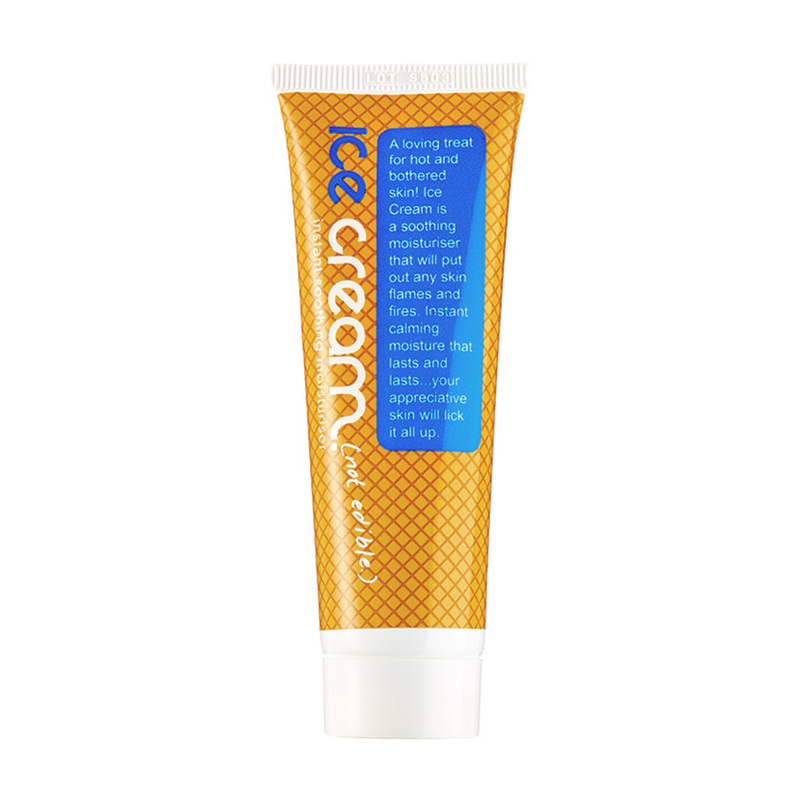 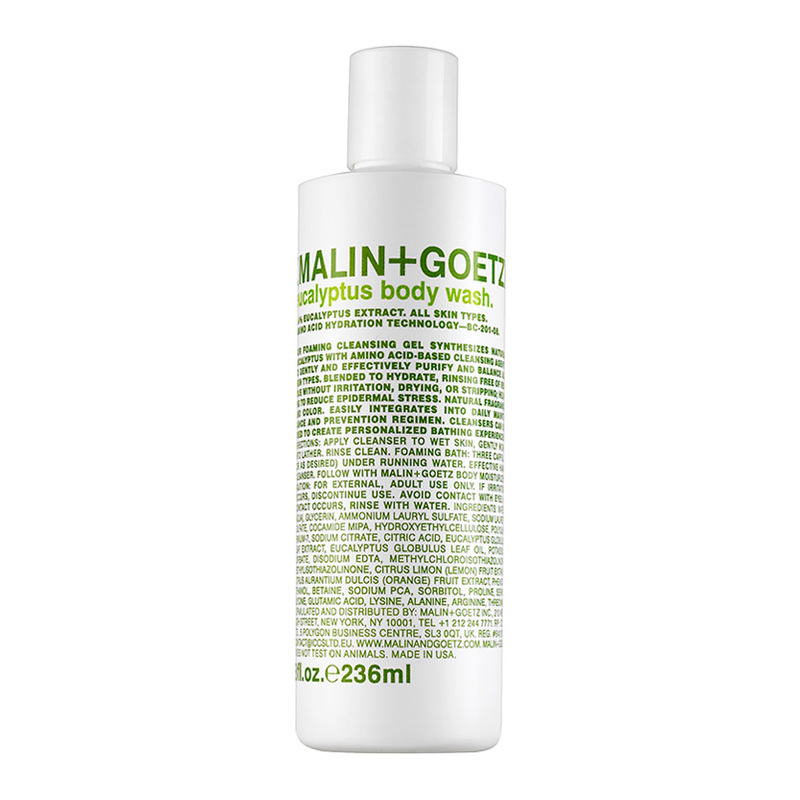 This gentle foaming cleansing gel has naturally uplifting Bergamot whose antiseptic properties promote healing.